nj arts maven: OPEN AUDITIONS FOR PAPER MILL PLAYHOUSE BROADWAY SHOW CHOIR: MARK YOUR CALENDARS! 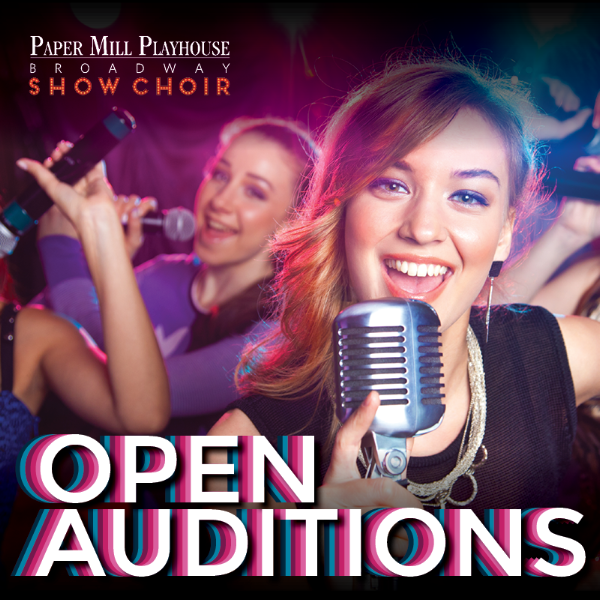 OPEN AUDITIONS FOR PAPER MILL PLAYHOUSE BROADWAY SHOW CHOIR: MARK YOUR CALENDARS! The choir consists of 60 singer/dancers ages 15–22. 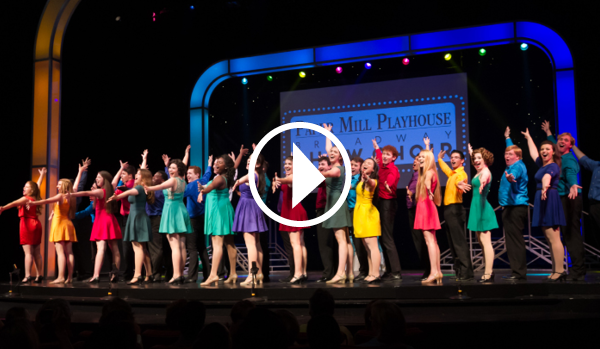 The Paper Mill Playhouse Broadway Show Choir acts as ambassadors to Paper Mill Playhouse with an array of performance opportunities throughout the community and beyond. Students selcted to be a part of this talented group have the opportunity to fine-tune their craft with free intensive instruction and an array of public performance opportunities.